This is the main stream area of AMES UK Swim School. We teach all 10 Stages of NPTS; from Beginner through to Pre-competition. To achieve this we make use of the facilities of Woldingham Girls School. Classes are still small with a maximum of 7 students per teacher. At the highest level (Stages 8-10) you will see the cut over from Teaching to Coaching and students repeatedly swimming lengths of the pool. 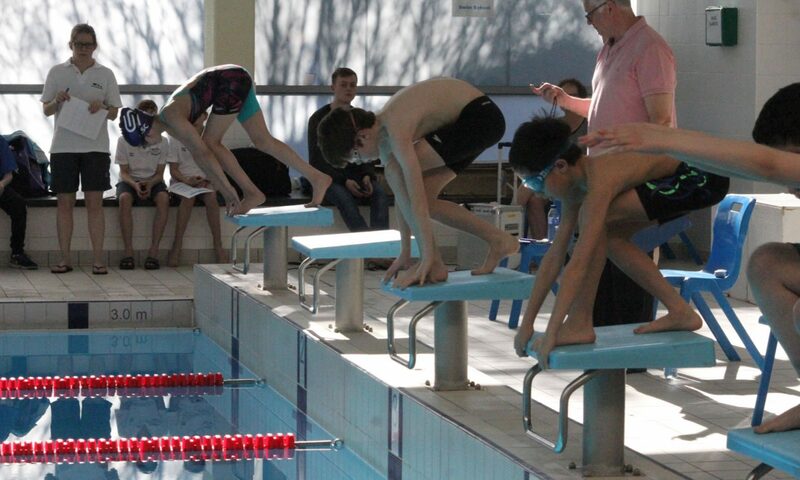 The main difference at this level is that the swimmers are much more able and confident in the water enabling the Coach to work from the poolside rather than being in the pool with the students as compared with the earlier levels.